Too many vehicles for communication and certainly not enough time to engage them all. How would you like your update served? facebook? Perhaps a personal email or a hand written note even? So without any more excuses, I will show and tell you about the ceramic adventures I have been on and also talk a little about the great desert mail art exhibition coming up this November. I’d love for you to take part in it. But first the new tiles… in progress. In November I am having an opening at The Glass Outhouse in wØnder valley featuring new postcards and also displaying the work I receive between now and then for the mail art exhibition. I’m inviting the world to participate and send me some art. A postcard. Inspired by the desert. 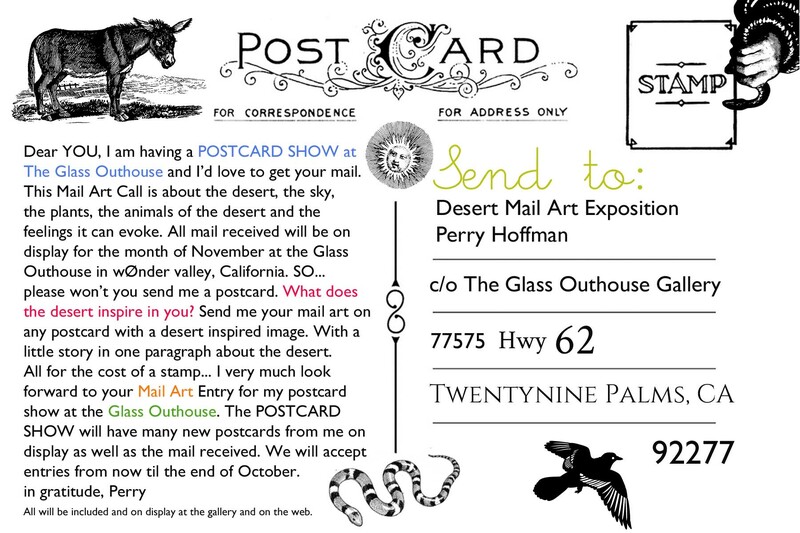 Here is the information for the great desert mail art exhibition this November. Don’t delay… send one TODAY !! 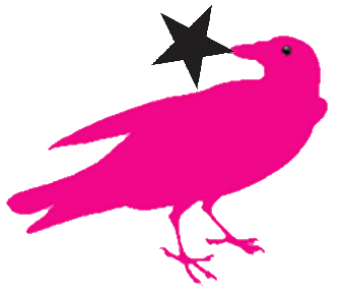 Also Lorelei & David Greene will be exhibiting their current collaborations. Also Happy Birthday Richard Gray!! !